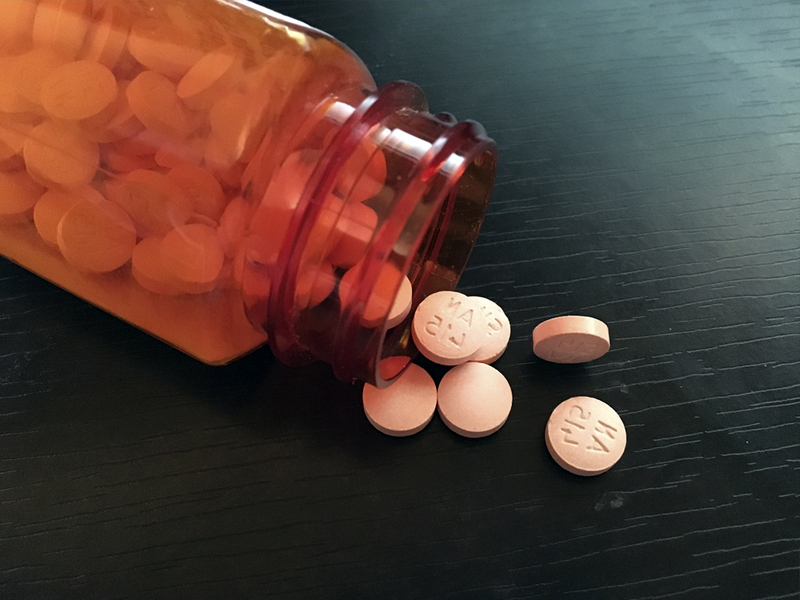 Although buprenorphine was intended as a treatment to help people get off of heroin, it has quickly become a popular recreational drug for an assortment of reasons. It is an inexpensive drug to buy on the street and easier to find than heroin and other opiates. Plus, it can be purchased at a more affordable price. Some people use it as a temporary fix until they can purchase their drug of choice. It creates a euphoria high for many people, especially new users, and for those who are taking it instead of heroin, it is a cost effective option. Buprenorphine is less likely to be adulterated than heroin, and there is less likelihood for an overdose. But even more important to note is that buprenorphine does not require a high dosage to feel the effects. 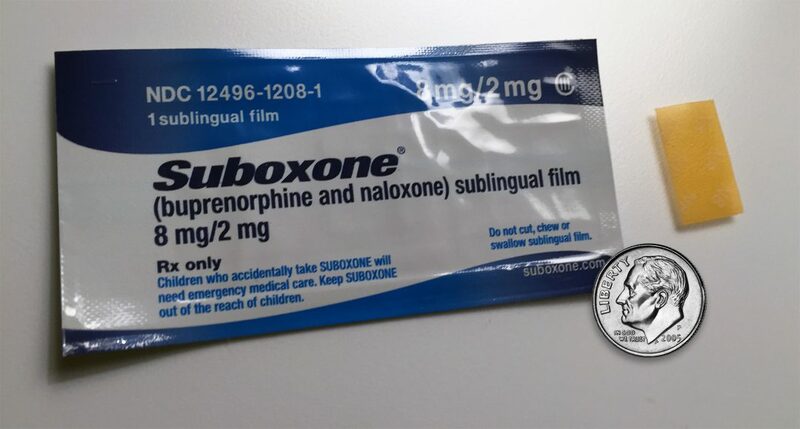 Where people are taking buprenorphine to aid in their effort to kick heroin may be taking 8 mg., recreational users may only take 2 mg and feel high. And taking more of the drug does not increase the effects. In fact, indicators are that taking increasingly higher levels of buprenorphine tends to actually reduce the effects of the drug. 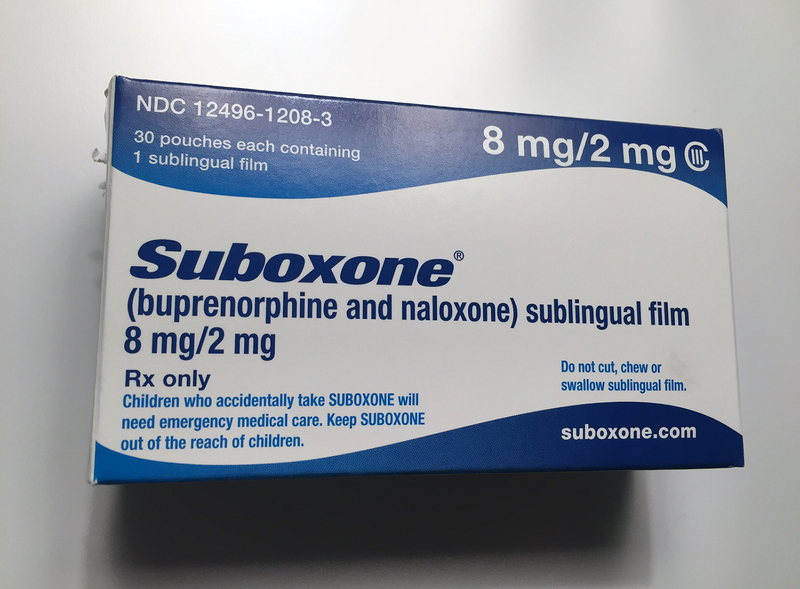 The mild euphoria experienced in buprenorphine use can last for around 8 hours with general effects of the substance lasting for 24 – 72 hours. Due to the possible extended effects while in the system at extremely low levels it becomes harder to detect as the initial dose dissipates to even smaller levels over the course of a few days without additional dosing occurring. The study talked about testing buprenorphine, in this case in the lab, at 10ng/mL. and 5 ng/mL. The study in particular addressed the testing of buprenorphine with enzyme immunoassay (EIA – the now prevalent testing methodology) as opposed to a process called CEDIA — a Microgenics process being used at the time. EIA testing became noted as the more accurate form of testing for buprenorphine as a result of this study. However, the key factors noted about buprenorphine testing was that, when testing was done at the 5ng/mL. vs. the 10ng/mL. level, the agreement with LC-MS/MS confirmation was 4% higher at the 5ng/mL. level. And, the Journal mentioned that testing at even a lower level than the 5ng/mL. showed more positives that were considered correct. But what is more interesting is the increased sensitivity related to testing buprenorphine at 5ng/mL.,vs. 10ng/mL. (Sensitivity is also shown as “precision” on many package inserts). According to the typical medical definition, “Test Sensitivity is a medical term defined as the ratio of true positive tests to the total number of affected (positive) patients tested expressed as a percentage. It measures a screening test’s ability to correctly identify the presence of a drug or disease. A test with high sensitivity has few false negatives.” So based on the study, the 5ng/mL. test would have fewer false negatives than a test at 10ng/mL. & would identify positives more accurately. Since the 5ng/mL. cutoff reflected an 81% level of sensitivity in identifying positive results, as opposed to 67% for 10ng/mL. on lab testing – there were 14% less true positives identified by testing buprenorphine usage at 10ng/mL., or in other words more false negatives were reported for testing at the 10ng/mL. cutoff level. Based on this study and others like it, the more effective level of testing for buprenorphine is to test at the 5ng/mL. level.